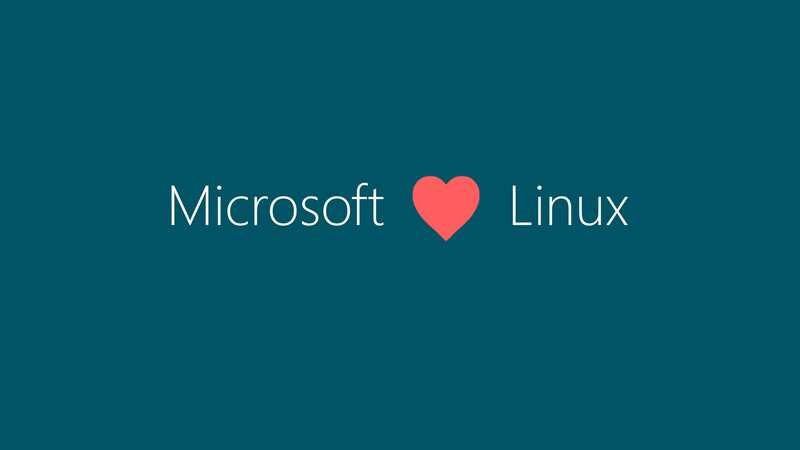 Microsoft yesterday announced a Linux-based operating system called Azure Sphere, an ARM-based platform for the Internet of Things (IoT) with a focus on security, at the RSA 2018 security conference. The main purpose of creating Azure Sphere is to secure millions of microcontroller-based devices that come online as part of the IoT. Azure Sphere mainly contains three components that work together to protect and power devices at the intelligent edge: certified microcontrollers (MCUs), the Azure Sphere Security Service – a cloud-based security service – for connecting and security IoT devices, and Azure Sphere OS – a custom Linux-based operating system, which marks the first time Microsoft has basically launched its own Linux distribution. Azure Sphere Security Service will be compatible not only with Azure, but also with other cloud infrastructure providers such as Amazon Web Services (AWS), Google Cloud, IBM, Oracle, and others, says Microsoft chief financial officer Brad Smith. “There are going to be 9 billion of these MCU-based devices shipped this year,” he said. “They’ll be in the toys of our children, in our kitchens, our refrigerators, in every room in our house…that infrastructure will only be as secure as the weakest link. Currently, Azure Sphere is in private preview and the first batch of Azure Sphere-powered devices is expected to be “on shelves” by the end of calendar 2018, Microsoft official said. The dev kits will arrive in the middle of the calendar year. To learn more about Azure Sphere, you can visit the Azure Sphere website.